Translation now has an official representative at the London Book Fair, with Jeremy Tiang as the first named to the honor. 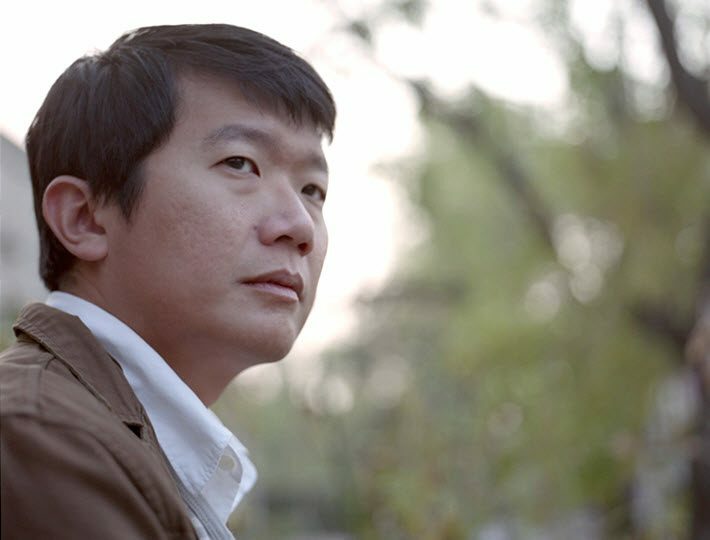 If the name is ringing a bell, it may be that you’re recalling our August interview with Jeremy Tiang for his work as guest editor for Words Without Borders‘ focus on writings from Macau. Next month, Tiang will be exploring Olympia London, as the London Book Fair‘s first-designated “Literary Translator of the Fair.” He’ll be seen in conversation on March 14 (2:30 p.m., the Literary Translation Centre) with Chris Gribble, who leads Norwich’s National Centre for Writing. He’ll also join translator Daniel Hahn and others a day earlier, on March 13, in a 1 p.m. discussion of “What Can a Mentorship Do For You” in the Translation Centre. In her statement on the announcement today (February 5) of Tiang’s designation, fair director Jacks Thomas says, “We are thrilled to have Jeremy Tiang as our first ever Literary Translator this year. As Thomas points out, Tiang is an author in his own right, and as the Macau edition of Words Without Borders was introduced last summer, word arrived that his State of Emergency from Edmund Wee’s Epigram Books (2017) had won the English fiction award in the biennial Singapore Literature Prize. The novel is an ambitious story “about the leftist movements of Singapore and Malaysia,” as he puts it, following the experiences of a family making its way through the political currents from the 1940s to the present–the dynamics that have made these contemporary cultures what they are today. “It looks at a segment of our past that I feel is neglected,” he says in video (below) about the work. 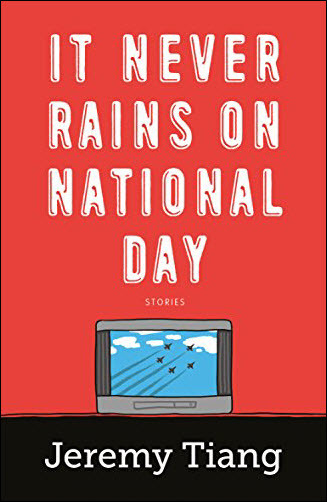 He’s also the author of It Never Rains on National Day (Epigram, 2016), a story collection that knits together lives in Canada, Thailand, Norway, Germany, China Switzerland, and China. His playscripts include Salesman, The Last Days of Limehouse and A Dream of Red Pavilions, which is adapted from the novel by Cao Xueqin. He has also translated plays by Wei Yu-Chia, Zhan Jie, and Xu Nuo. Tiang has been the recipient of a PEN/Heim Grant, a National Endowment for the Arts Literary Translation Fellowship, and has won the People’s Literature Prize Mao-Tai-Cup for Translation. London Book Fair’s Literary Translation Centre this year is funded by Arts Council England and has the participation of Amazon Crossing, the translation imprint of Amazon Publishing; The British Council; English PEN; Literature Across Frontiers; the Translators Association; and Gribble’s National Centre. Here’s a list of Translation Centre events scheduled during London Book Fair. 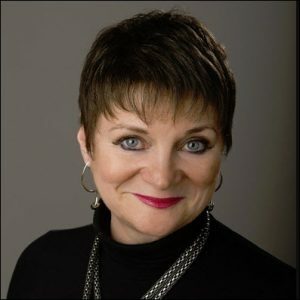 You can surface full listings of them on the fair’s site here, and more about the Translation Centre program, itself, is here. 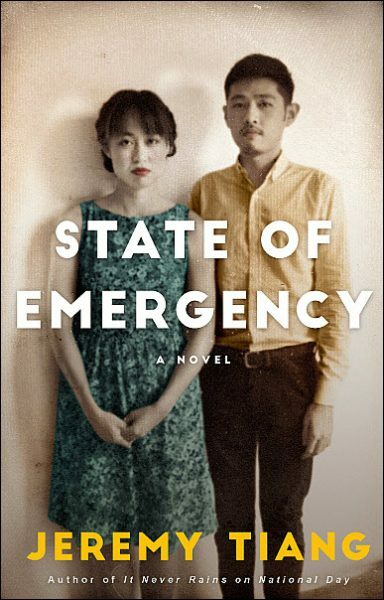 Below is a book trailer for Tiang’s novel State of Emergency, in which he discusses the work and the political underpinnings of his book’s clash of cultural values that go into the fabric of Singapore. More from Publishing Perspectives on the London Book Fair is here, and more from us on translation is here.